quality diagrams and instructions.Even a beginner can easily use this manual as it includes all the step by step instructions to complete all the repairs. 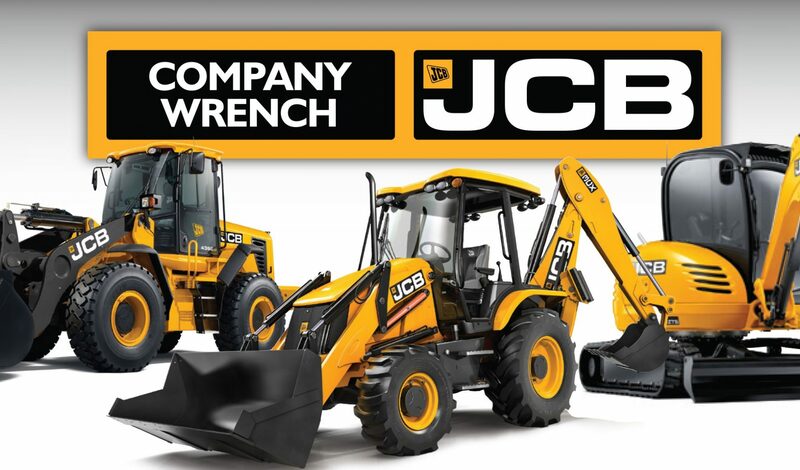 Trust me JCB JS130 JS160 Tracked Excavator Service Repair Manual will give you everything you need to do the job. 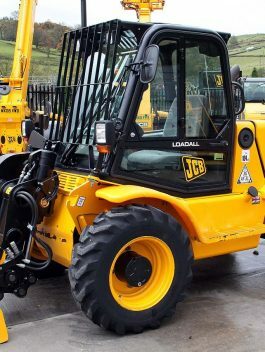 Save time and money by doing it yourself, with the confidence only a Genuine JCB JS130 JS160 Tracked Excavator Service Repair Manual can provide. Good Luck with purchase and fixing the Tracked Excavator!